Home / Updates / Rahman Encore it is and you’ll love him to the core! The Maestro for all the Machas and Manchis! Yes he’s in Hyderabad to light up every nook and corner of the city with his incredible energy and magical numbers. #RahmanEncore it is and you’ll love him to the core! A.R. 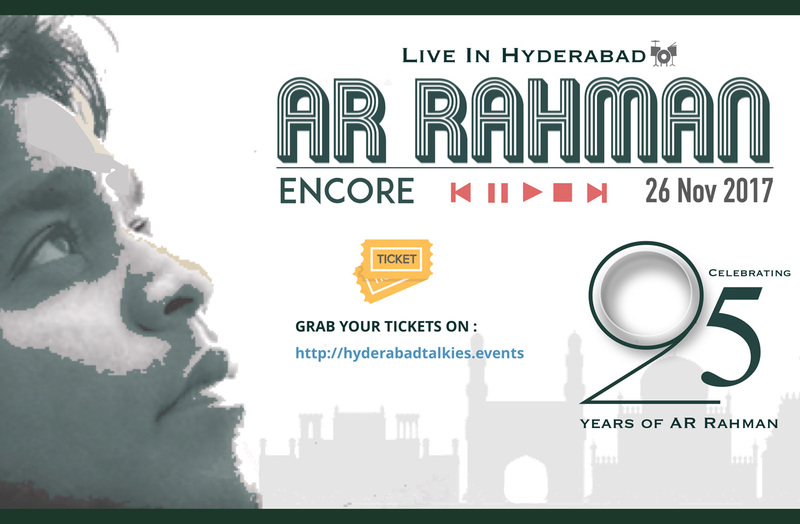 RAHMAN for the first time ever in Hyderabad on the proud occasion of completing 25 Glorious Years in his very own magical musical world. From the masterpiece Roja to bubbly Rangeela…from cult classic Lagaan to rocking Rockstar. The pearls in this concert are many more. He will be your musical connect with the divine. 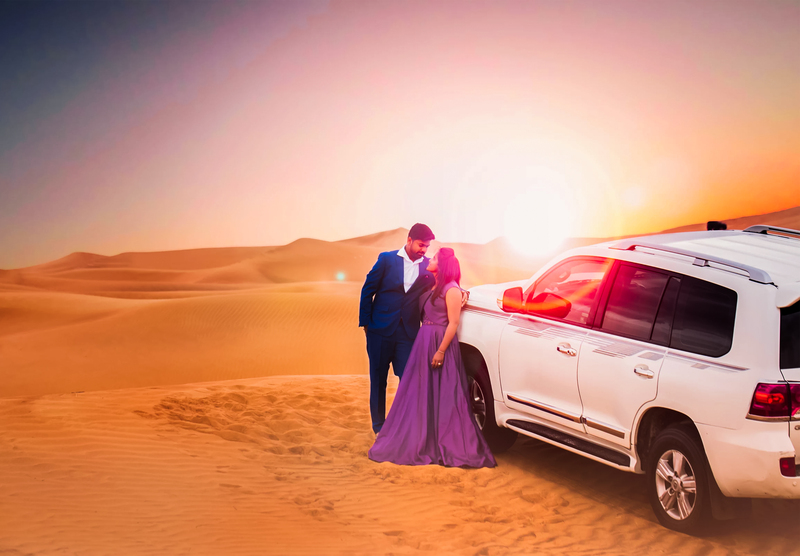 Don’t let this magical moment unplugged. The maestros”s musical magic will leave you spellbound. live the live concert and let your musical soul come alive. Come and experience the Rahman magic all by yourself.